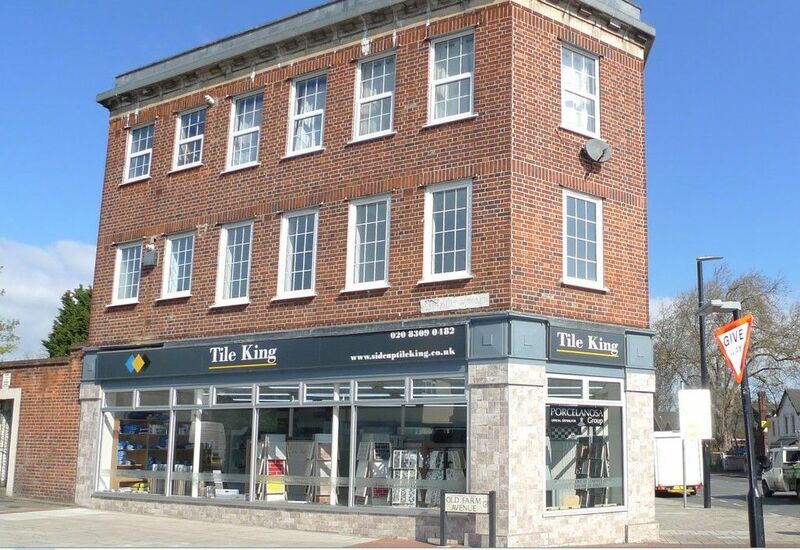 FULL DESCRIPTION A spacious and modern 2 bedroom 1st floor flat above a commercial premises. Situated in a prime location, this well maintained property is close to all local amenities including: shops, schools, local parks, bus routes and within a few minutes walk of Sidcup mainline railway station. 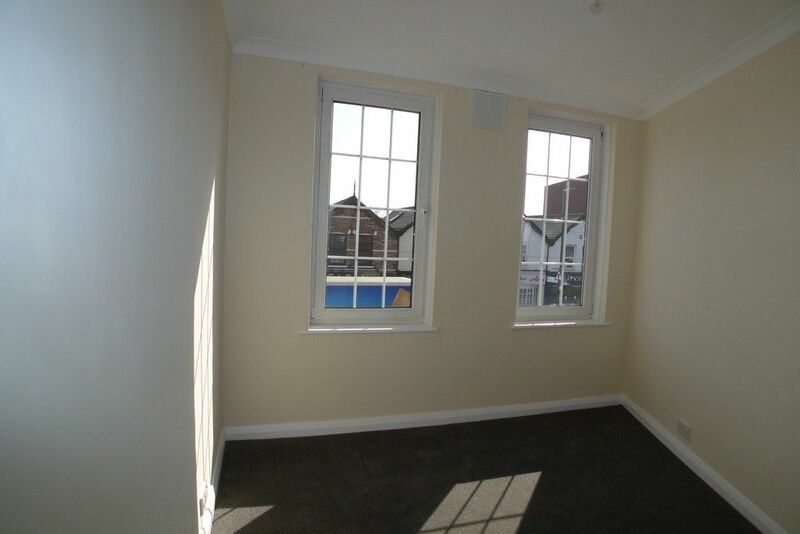 The property has recently been redecorated throughout and benefits from double glazing, gas central heating and newly fitted carpets / laminate flooring. The accommodation comprises: Stairs leading to own front door. 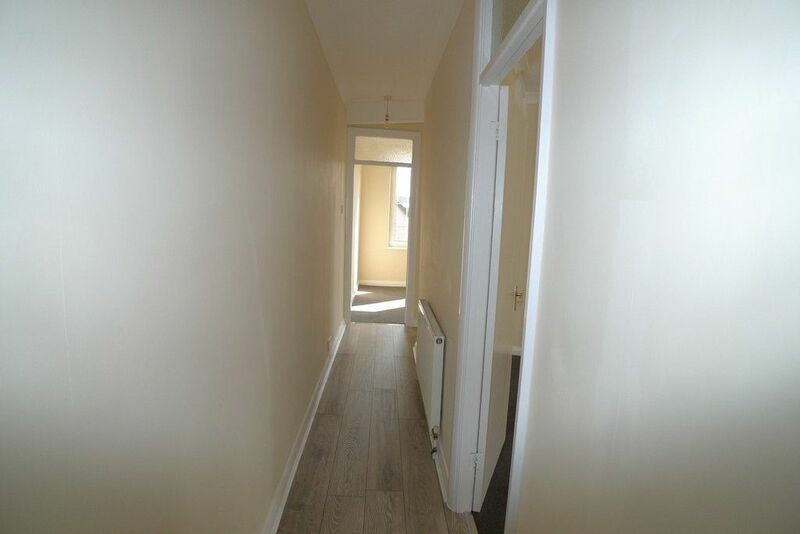 Entrance hallway with laminate flooring. 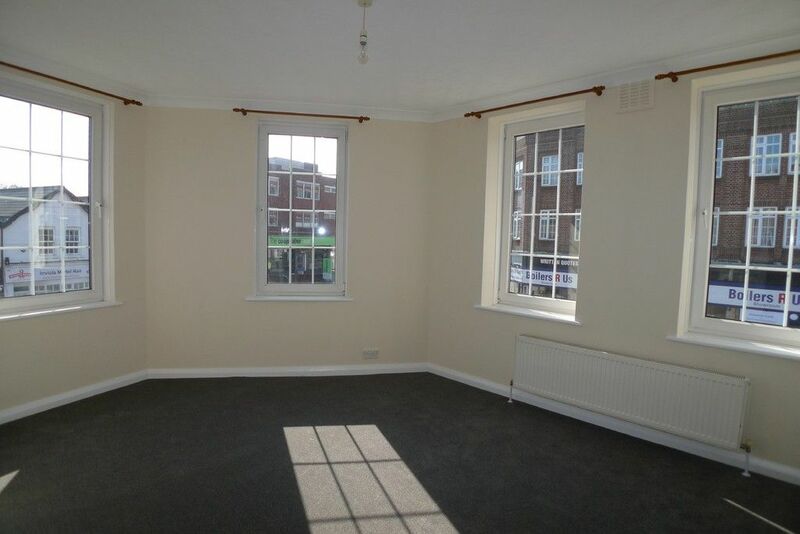 Good size living room with multiple windows providing plenty of natural light. 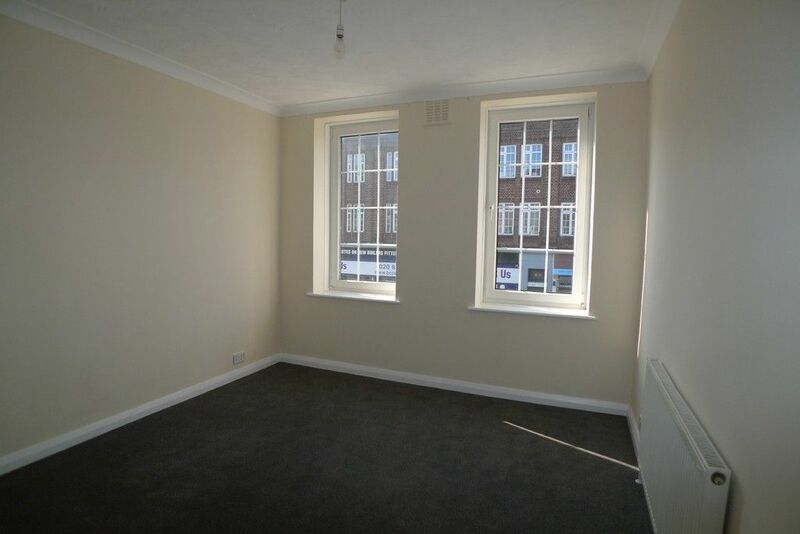 2 x bedrooms with carpet. 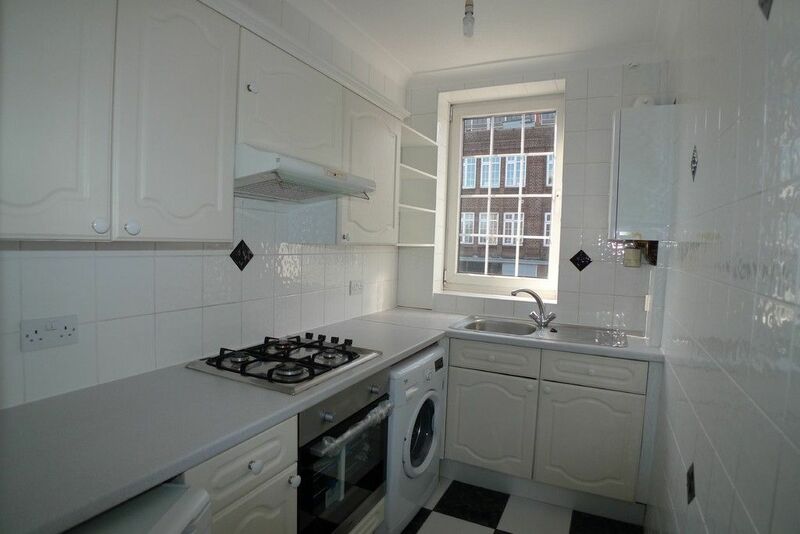 Kitchen fitted with range of wall and base units, work surfaces, stainless steel sink with drainer, built in oven (newly fitted), gas hob, extractor, washing machine and under counter fridge. 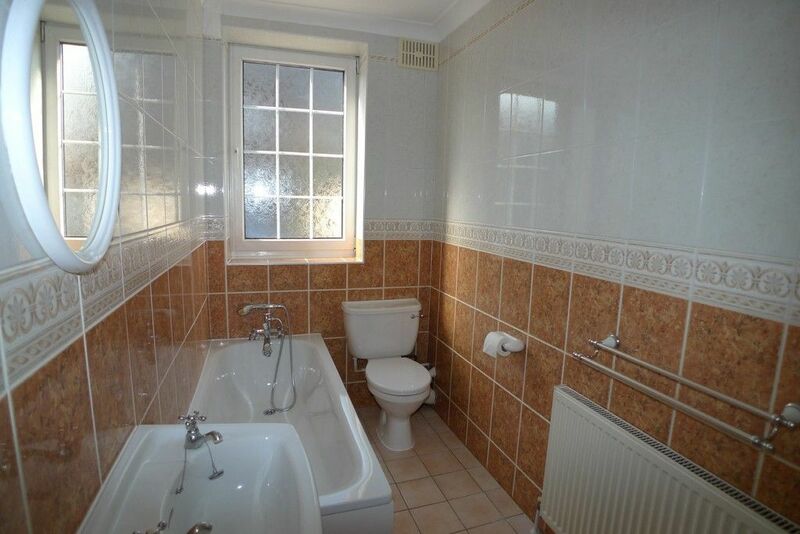 Fully tiled bathroom with hand basin, bath with tap attachment shower and W.C. The property is available immediately. Restrictions: no pets, smokers, students or housing benefit.